If you’re looking to put a little adventure into your travel along with interesting activities. 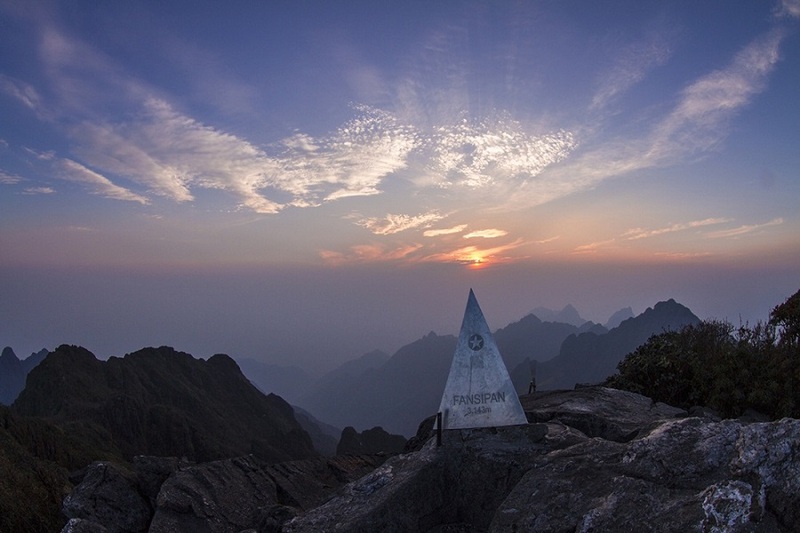 Here are “Top adventure travel experiences for 2017 that travellers need know” by Vietnam Typical Tours recommends trying. 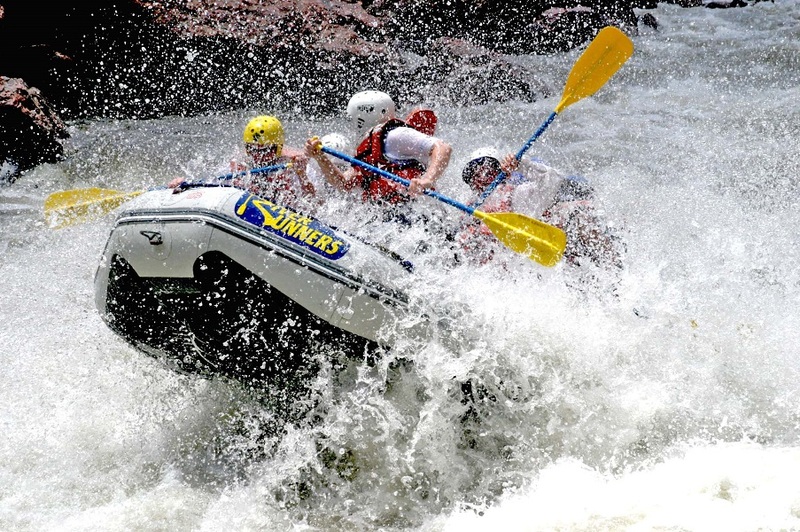 The Bal La River in Da Lat has some of the most exhilarating rapids for beginners, experts and just plain insane people. Grab a paddle, say a prayer, and try not to fall out. 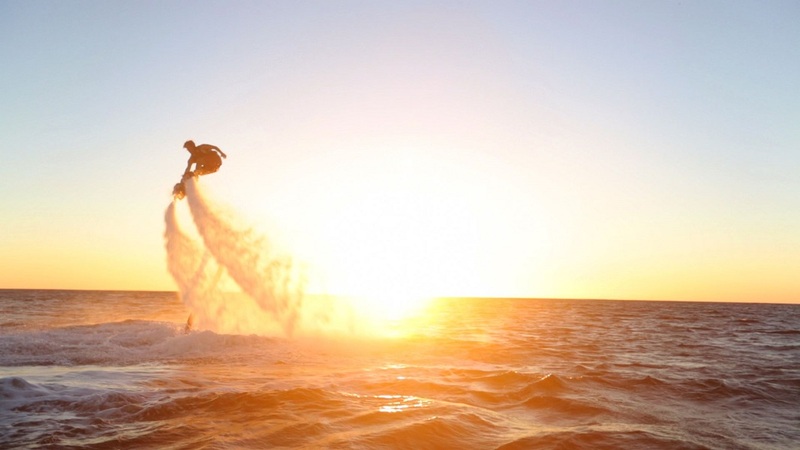 Flyboarding in Nha Trang is the ultimate rush! 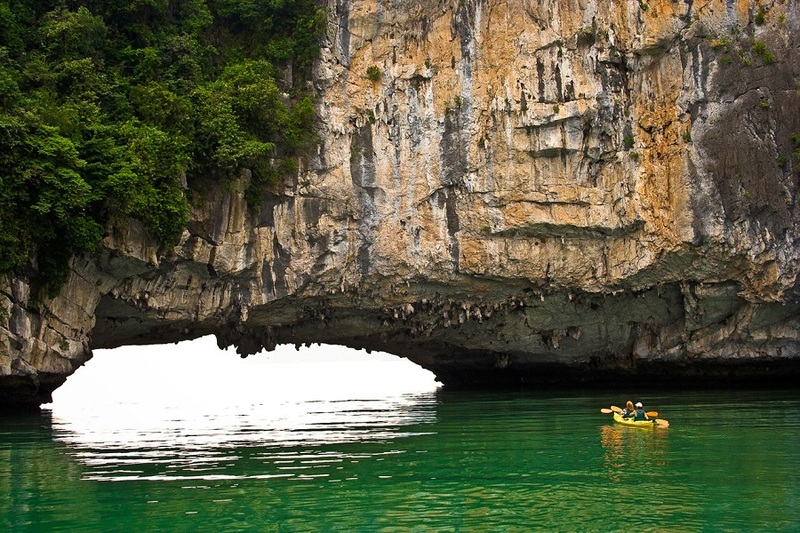 Kayaking in Halong Bay Vietnam is considered the most amazing way to fully feel the majesty of Halong Bay and discover the cliffs with a huge number of wonderful rock tops, dales. Discovering Halong Bay by kayaking, visitors can feel other beauty of this international wonder that can’t be seen from the cruises. 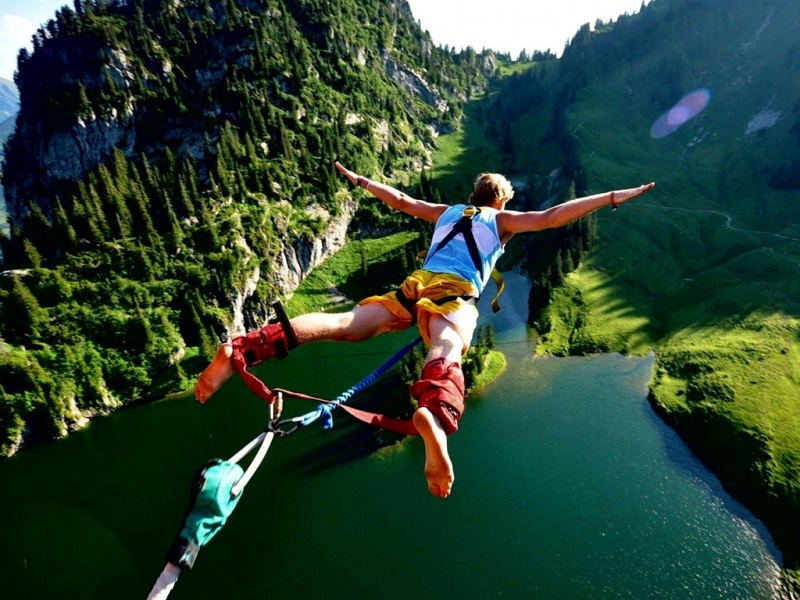 Bungee jumping in Nha Trang is an amazing experience of free falling which no one can describe— and will fill any void in your life for thrilling adventures that you may have. 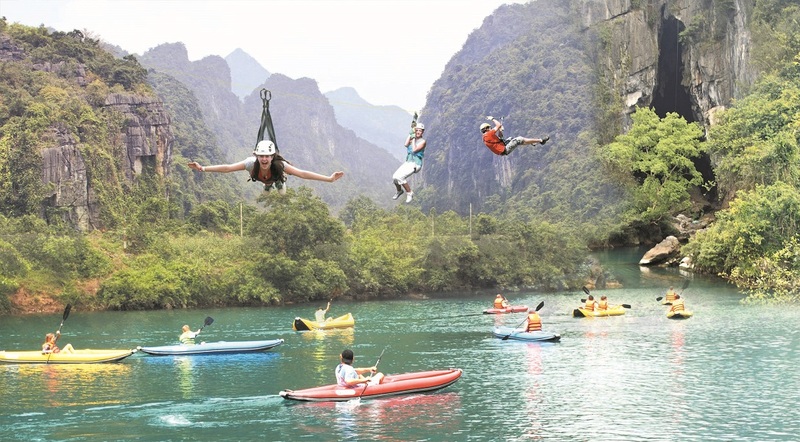 Ziplining in Quang Binh, Hue or Da Lat will make your pulse race and your stomach drop. Hope this article will help visitors on the upcoming trip to Vietnam. Please, do not forget to follow our other posts.